Thank you for visiting my support page! 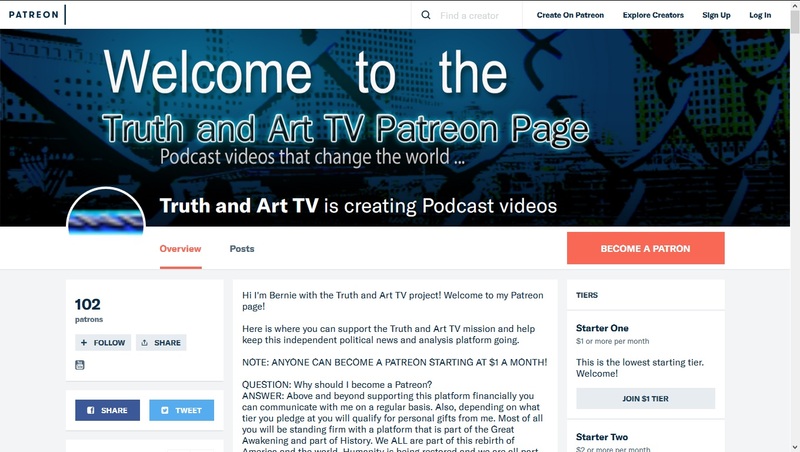 Your support for Truth and Art TV is appreciated and will help continue the growth and sustainability of this news analysis platform. You can support this platform in any of the following ways below. To support me on Patreon go to my PATREON PAGE HERE where you can sponsor this platform on a monthly basis. You can purchase t-shirts, hoodies, long sleeve, coffee mugs and much more at my TEESPRING STORE and selecting your favorite style and color. Also, listed separately is my July 4th 2018 Q Anon t-shirt design which you can see HERE. FYI- PayPal is no longer an option as they have targeted Truth and Art TV and permanently disabled the account. This horrific action by PayPal was exposed in a video produced 2-9-19. PayPal terminated this platform for no other reason than they disagree with my political views. Thus Truth and Art TV strongly suggests you boycott PayPal for their political bias. Companies that disregard the tenets of FREE SPEECH guaranteed by the 1st Amendment of the U.S. Constitution do not deserve our support. You can support this platform by purchasing one of my music CDs including my latest collection titled 'THE STORM' release January 28, 2019. You can purchase my latest album on Amazon by going HERE. 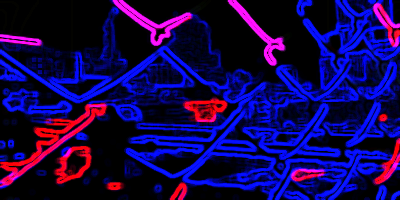 And you can visit my Music website ARTISTICMOMENTUM.COM to listen and purchase more of my music. 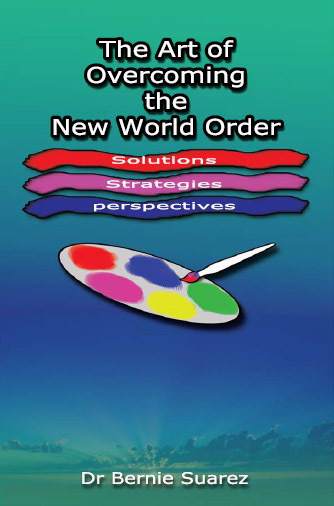 You can also support this platform by purchasing my book 'THE ART OF OVERCOMING THE NEW WORLD ORDER' available in paperback on Amazon. A very easy read, the bulk of the information in this book was written during 2014-2015 and offers solutions to dealing with a corrupt government controlled and run by the Deep State Global Cabal as we saw during the Clinton-Bush-Obama years. Your support for Truth and Art TV is greatly appreciated!